Welcome To Charter Catamaran Greece, part of Europe Yacht Charter group. Catamaran-Charter-Greece.combrings together yacht charter expert in Greece. 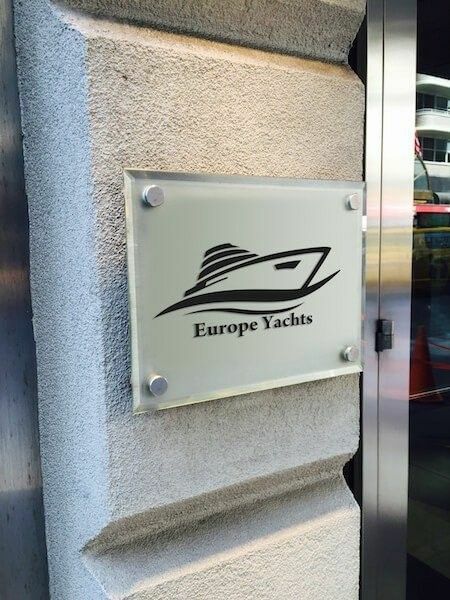 We where founded by Europe Yachts Group in 1998. Initially the company started with a small ﬂeet of sailing yachts based in Kos Island in the Dodecanese where it grew rapidly and established the south-east Aegean as one of the most popular sailing destinations in the Eastern Mediterranean. Catamaran Charter Greece offers a wide selection of catamarans for Charter in Greece. Like a member of Europe Yachts Group we are recognized as a leading yacht charter company in Greece offering bareboat, skippered and crewed catamaran charter throughout Greece. Our mission is to get your best sailing holidays in Greece. Be inspired because if you can dream It, we can arrange It! With our strong background, we are proud to have established a remarkable reputation through an international network of trusted charter agents and of course with our sailing clients and friends across the globe! Best and lowest prices: Catamaran Charter Greece guarantees the lowest prices for yacht charter multihuls in all the Greece. lf you ﬁnd the bather offer, we will math it and give you an extra discount. 100% Free reservations: Reservations through Catamaran Charter Greece are totally free, with no extra administrative or reservation costs. You just need to send us the conﬁrmation at the yacht is reserved! Secure reservations: The catamaran charter reservation at our main office booking system is 100% secure. Because of that our client ever time they want to charter a yacht needs to send us again all the necessary information’s. We provide the highest privacy protection standards for all our customers in yacht charter service. More services to offer: we offer VIP yacht charter service with transfer and accommodation of our clients.